The new video for Total War: Warhammer gives us our very first look at the game’s campaign gameplay. The new, fully 3D campaign gameplay map will let players forge their own story within the larger setting of the Warhammer mythos. “Fans of both Total War and Warhammer have been desperate to see what kind of slant we’ve put on the campaign map design for Total War: Warhammer,” said Ian Roxburgh, Game Director. The campaign for Total War: Warhammer will differ from other Total War campaigns in that each class will play entirely differently from the others- lending even more replay value to the campaign than usual. Check out what the campaign is like for yourself in the video below. 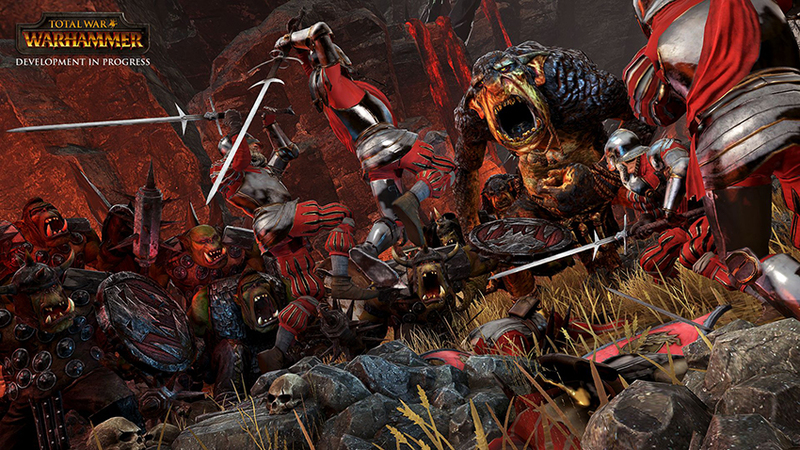 Total War: Warhammer will be launching for PC early next year.